There is some talk amongst marketers suggesting that the age of SEO is over. 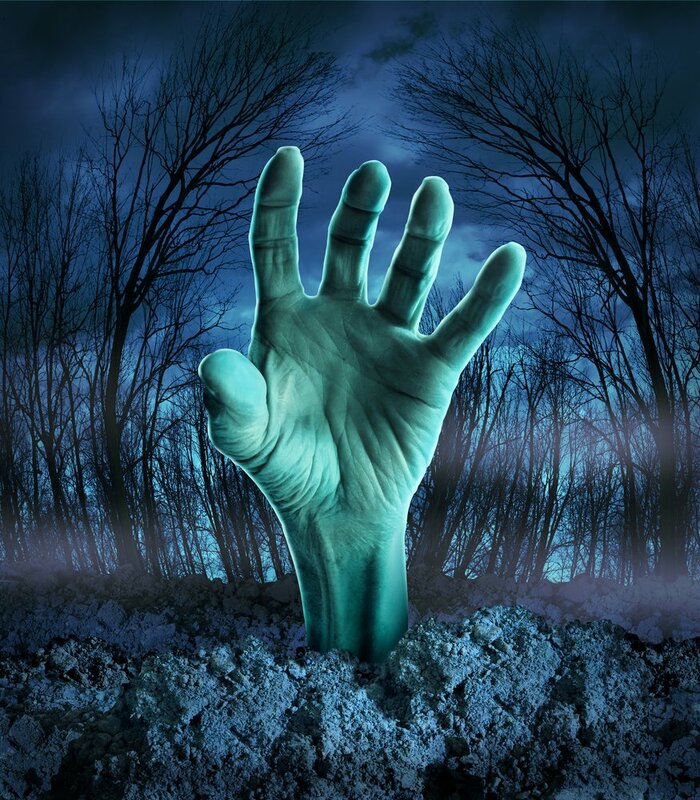 There are a lot of different reasons people may give for saying “SEO is dead”. Such proclamations are often heard after search engines, like Google, make adjustments to their algorithms. Regardless of the thoughts that spawned the belief that SEO is dead, all of these reasonings are flawed. As this the blog for an SEO company, one can’t be blamed for not taking that assertion at face value. This blog will address the supposed death of SEO in two ways. First, by showing that it is conceptually impossible for SEO to become useless so long as the internet exist. And second, there is plenty of data to show that not only is SEO not dying, but it thrives in the new era of Web 3.0. The easiest way to debunk the myth of the death of SEO is to think about the issue logically. There are tens of thousands of web pages published each day. The only way for people to be able to use the internet is for there to be a way to search through the 3.44 billion indexed pages online is to use a search engine. Similarly, the only way for search engines to make sense of the billions of pages is to use software and algorithms that are able to scan the sites and make connections about their content and potential useful in response to certain queries. So given those two things, there will always be a need for SEO, for businesses to optimize the content on their site so that search engines algorithm are able to them to the searchers who could use their site. More and more, information is spread via social media and people get their news from aggregate readers, but neither of these things detract from the usefulness of SEO. The kind of information most likely to spread through social media doesn’t apply to most businesses. While clothing retailers and restaurants do well on social media because people love to talk about that, plumbers will find it significantly harder to spread their information on social networks. This doesn’t mean that the plumber shouldn’t be on social media, as people often check the social media page of a company to gauge their respectability. What it does mean is that the first place people search for plumbers online is through a search engine. The same is true for news readers. Even if a company get’s the news released shown on Google News, Flipboard, etc., the public exposure benefit is brief but the content on aggregate sites changes so quickly. The only way to get lasting benefit for news releases is to ensure that they can be found by people who may be searching for the topic of the article on a search engine at a later date. Once again, it’s SEO to the rescue. Neglecting that part of the marketing strategy, while hoping that people will simply stumble onto a business through social media is not a winning strategy. One should also remember that Google Search has expanded to allow people to search through emails [so SEO matters for email marketing], search social media sites like Facebook [SEO matters for social media marketing], and the Google Search app is one of the most popular apps on Android and iOS [SEO matters for mobile marketing]. Long story short, SEO matters. So on paper (or LCD as the case may be), SEO is alive and kicking, but what does the data say. The first thing to consider is that there more than 100 billion of searches performed on Google each month. It seems almost silly for any marketers to argue that in an audience that big, there was never a situation where their business could have been the answer the searcher was looking for. There are over 30 billion mobile searches each year and 12 billion of them are for local searches. For small business owners, the message is clear that SEO and mobile optimization are essential for reaching customers in a Web 3.0 environment. Lest someone argues that these are just a bunch of searches for cute cat photos, a study from Flieshman-Hillard showed that 89 percent of consumers use search engines for purchase decisions. Similarly, 61 percent of business decisions start as web searches. The research on the subject even suggests that SEO marketing is an effective way to boost sales. 55% of purchase-related conversions occur within 1 hour of the initial mobile search. Even with lead generation, leads from search engines have a 14.6 percent close rate. That’s more than 8.5 times the rate for traditional outbound marketing like print ads and mailers. So from both a logical and statistical point of view, SEO is far from dead. If your company buried it’s SEO efforts, then it’s time to dig it up, dust it off, and start again. Don’t forget that recent changes to the Google algorithm may require you to adjust your strategy.